The new laboratory will enable customers and Malvern applications specialists alike to experience and use Malvern’s range of specialist biophysical characterization systems in a working biopharmaceutical environment. The new applications lab has been developed in partnership with Sevion Therapeutics, a San Diego based biopharmaceutical company that discovers, develops and acquires next-generation biologics. Sevion Therapeutics will host the laboratory for which Malvern will provide analytical instrumentation, training and continuing support. The lab came on stream in May 2015. Under the terms of the agreement, several different Malvern analyzers will be installed in the applications laboratory. Initially this will include two microcalorimeters - the new MicroCal PEAQ-ITC and a MicroCal VP-Capillary DSC; a Viscotek TDAmax multi-detector size exclusion chromatography system; and a Zetasizer Nano ZSP for the measurement of size, electrophoretic mobility of proteins, zeta potential of nanoparticles and surfaces, and optionally the microrheology of protein and polymer solutions. 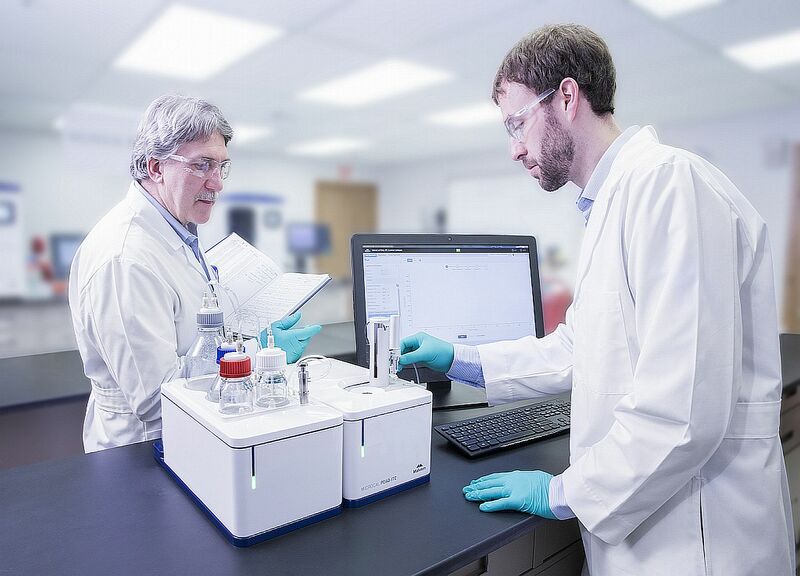 Further protein characterization technologies from Malvern’s portfolio will be installed at future dates. MicroCal PEAQ-ITC is the recently launched, new-generation isothermal titration calorimeter (ITC) from Malvern. ITC has become an essential technique in drug discovery and development and the new system is designed to deliver the enhanced functionality and robust performance now required. Its guided workflows with embedded help videos and advanced data analysis software make the system ideal for generating high quality data within a multi¬user environment.